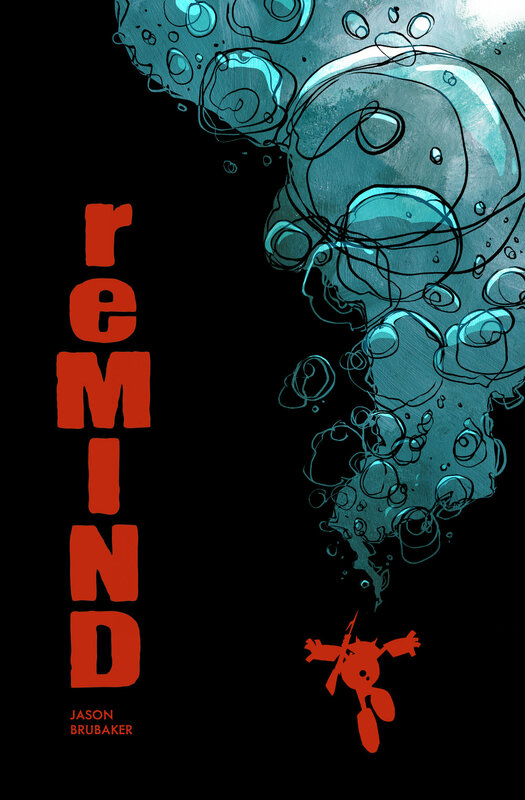 You're almost there -- You're one step closer to getting your free reMIND comic! A confirmation email will be sent to you shortly to finalize the sign-up process. Please check your email now and see if an email has arrived titled: "Confirm your subscription."